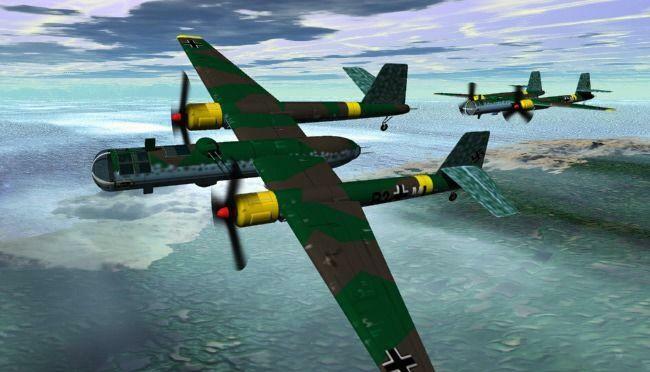 This is an attempt to catalog every WWII German aircraft project undertaken from 1933-1945. If the Project listing is highlighted, click on the link to go to the Luft '46 entry on that aircraft project. If there are LuftArt images, the artist's name is listed along with a link to view that art. Note: sometimes a project will have seperate listings for each project admendment (i.e. Bv P.188.01-Bv P.188.04) and sometimes one number will include all admendments (i.e. Ar E.555 is listed once, but there are actually over 10 sub-projects). This was done to accommodate the Luft '46 entries already on the website. Please write to djohnson@visi.net if there are questions. 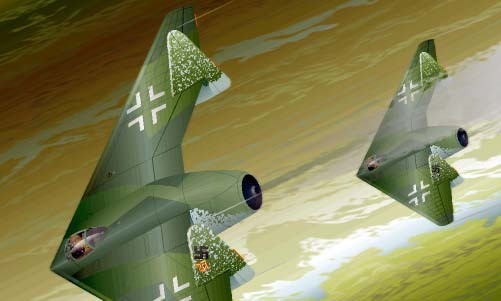 Please note that at this time only Arado - Dornier are completed.